No matter what aspect of tech you’re involved in or are most interested in, brainstorming sessions are going to be extremely important. In order to maintain the speed and pace of technological change, these idea sessions can be one of your most valuable assets. 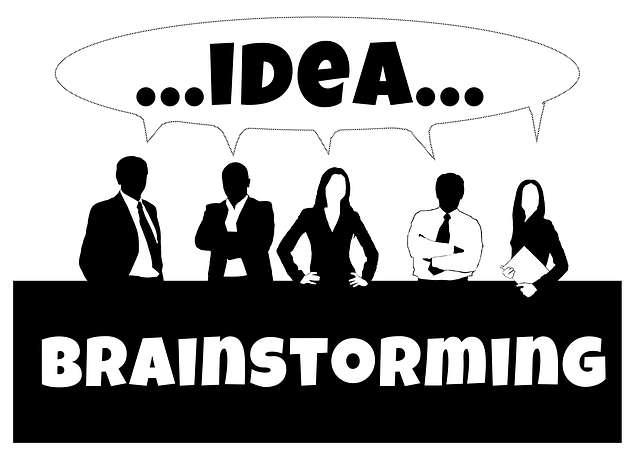 However, just going into a situation thinking ‘let’s brainstorm’ is only going to get you so far. By following these five tips, you’ll have a much more focused journey ahead – make sure you understand the basics of knowledge transfer, avoid wasting time with managers and meetings, don’t be afraid to flex to fit your situations, remember there are no bad ideas, and use the right planning software to help you out. When brainstorming, there should be a common core of knowledge. And if everyone doesn’t have this basic fact set, communication will suffer. To this end, read about knowledge transfer and how it affects basic group dynamics, and have a plan in place before any major activity occurs so that if a valuable piece does break off, there’s a backup plan in place. Two of the biggest time-wasters in the modern world are managers and meetings. If you want to have a successful brainstorming session, pay more attention to people and ideas that are already in the mix. If you read the current best-selling business books, they all tend to agree on that topic. Even having all of the people in the brainstorming session read these business books, and perhaps some tech books as well, can help form the basis of communication that will be taking place. If you come into a situation expecting a certain result, you may be selling yourself short. Especially regarding matters of new technology and the ideas that surround them, your best bet in any situation is to come into a session with a completely open mind, at least at the beginning. Let the thoughts flow naturally rather than trying to fit them in a pre-defined format. This is the expression of leadership in this instance. When brainstorming, especially about tech topics, never say ‘no’ to anything, no matter how stupid you think it is. The freedom of speaking your mind is what helps people get into that creative flow, and that means that there need to be no rules about the ways to approach a problem or situation. During a brainstorming session, having the best project planning software on hand is a good idea because it will help everyone keep track of what was said in the meeting. It won’t do any good to have great ideas if no one writes them down in an organized manner! The 2015 Marketing conferences-Get Splendid Ways to Augment your Business!